Home / Blog / We Speak / What’s the Best: Odoo or ERPNext? Odoo is a very popular platform and there are lots of confused Odoo developers asking various question about it. 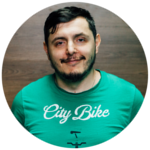 That’s why Mobilunity has interviewed one of the best dedicated Odoo developers Anar and asked him “What’s the best: Odoo or ERPNext?” Here’s what he replied. Reading forums you will notice one repeating argument of ERPNext followers: “it works out of box”. First of all such complex systems never works “out of box”. You always have some initial setup based on taxes, laws and accounting of country and business-area. Odoo itself in early versions when it was “TinyERP” was working “out of box”. 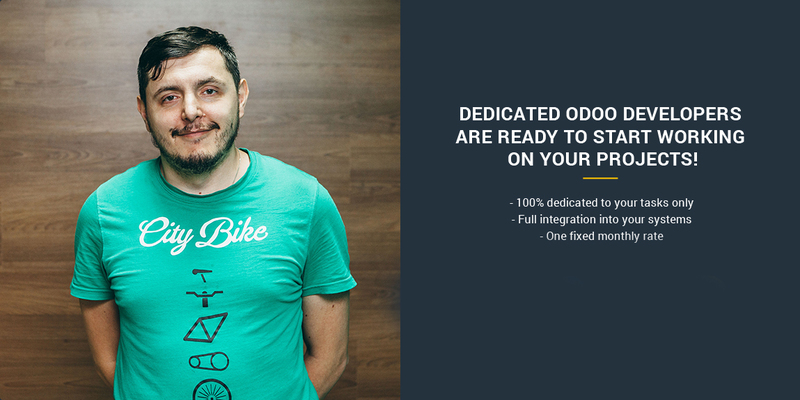 But the day come when Odoo developers made hard decision accepting that serious business means serious system. And starting from OpenERP it required initial setup and configurations. You will face problems of configuration either at start or at moment when you install important modules (accounting, salary, manufacturing). In functionality Odoo have at least one big advantage on ERPNext – automation. Cron tasks and automated actions let you fully automatize all process in your business. Other important thing is adding new functionality. Odoo developed its own inheritance system for easy expanding of present object. Inheritance in ERPNext is more “python based”. And developer work will cost more expensive. Mobilunity can find you the best Odoo developer for your business!